Despite continued losses, Samsung's projected earnings are actually an improvement from the last two quarters, when sales fell 36 percent in the fourth quarter of 2014, and a whopping 60 percent in the quarter before that. Still, the March frame will represent the sixth consecutive quarter that Samsung sees declining sales, as noted by The New York Times. Samsung has been squeezed at the low-end by cheap Chinese smartphones, while Apple's premium 4.7-inch iPhone 6 and 5.5-inch iPhone 6 Plus have attacked the South Korean electronics maker from the high end. But the preliminary March quarter results are also better than analysts had expected, leading the market to believe that Samsung could be turning things around. In particular, the March results represent the three-month period before the launch of the new flagship Galaxy S6 and Galaxy S6 Edge. 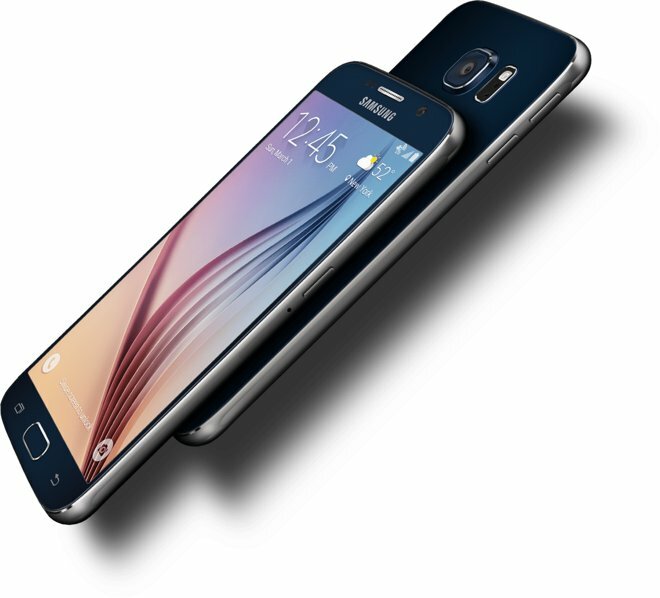 Despite criticisms comparing the Galaxy S6 design to Apple's iPhone, and a new "bendgate" controversy aimed at Samsung, initial reviews for the Galaxy S6 have been generally positive, with tech journalists saying the new device is the best Android handset available on the market. Samsung's expected decline in the March quarter will contrast with Apple's own earnings, due to be reported on April 27. It's generally believed that it will be another record quarter for Apple, riding high on continued strong sales of the iPhone 6 and iPhone 6 Plus. Recent data suggests Apple was on track to sell at least 54 million iPhones in the just-concluded March quarter, while more bullish estimates go as high as 58 million units. 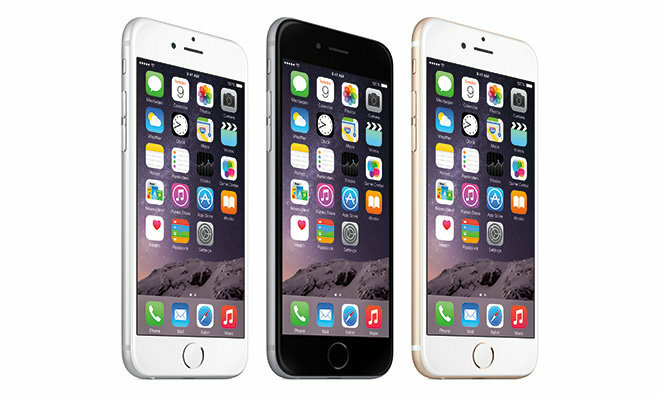 In the same quarter a year ago, Apple sold a then-record 43.7 million iPhones.